UL, the testing and certifying company has introduced software aimed at reducing the need for animal testing when assessing chemicals for Europe’s Registration, Evaluation, Authorisation & Restriction of Chemicals (REACH) program. The product, REACHAcross software, uses machine learning, a method whereby data continually enhances software, to assess the behavior of any chemical of interest to European regulators, UL says. REACHAcross, which debuted at the Society of Toxicology’s annual meeting in Baltimore last week, is the latest in an effort by chemical makers, professional organizations, and equipment suppliers to develop improved means of assessing chemicals’ effects on human health and the environment. Efforts are being made for reduction in animal testing. Managing regulatory assessment was a well-known topic at the toxicologists’ meeting, in part because of changes last year to the U.S.’s Toxic Substances Control Act requiring more data reporting. 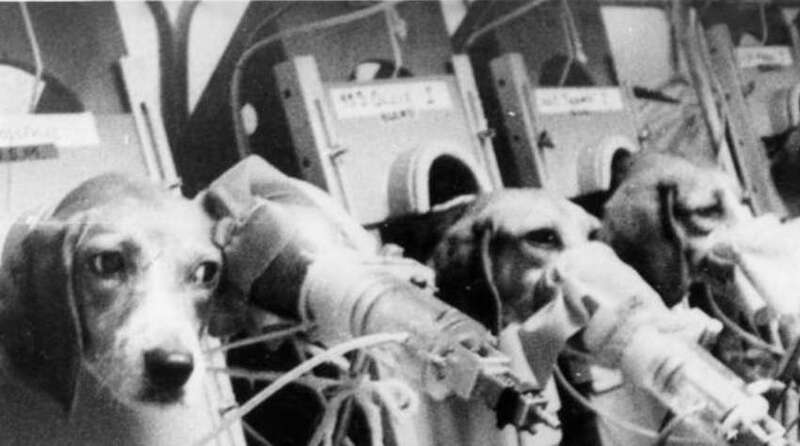 The Physicians Committee for Responsible Medicine, a nonprofit, has pushed methods for reducing animal testing at the meeting in recent years. It hosted a seminar on “read-across” data management—the application of data from a tested chemical to similar untested chemicals—for predictive toxicity assessment this year. Recently efforts has been made to make better use of data in chemical assessment consists a partnership between Eli Lilly & Co., Dow AgroSciences, and the Indiana Biosciences Research Institute to share data. Earlier this year, the Beagle Freedom Project awarded USD200,000 to scientists from 3 universities to expand alternatives to animal testing in chemical safety assessment.